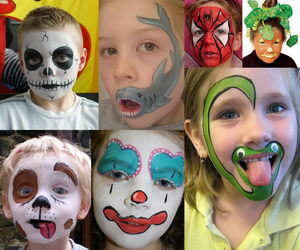 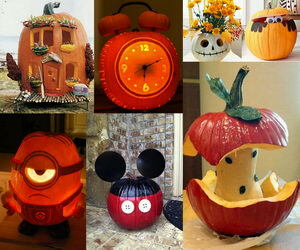 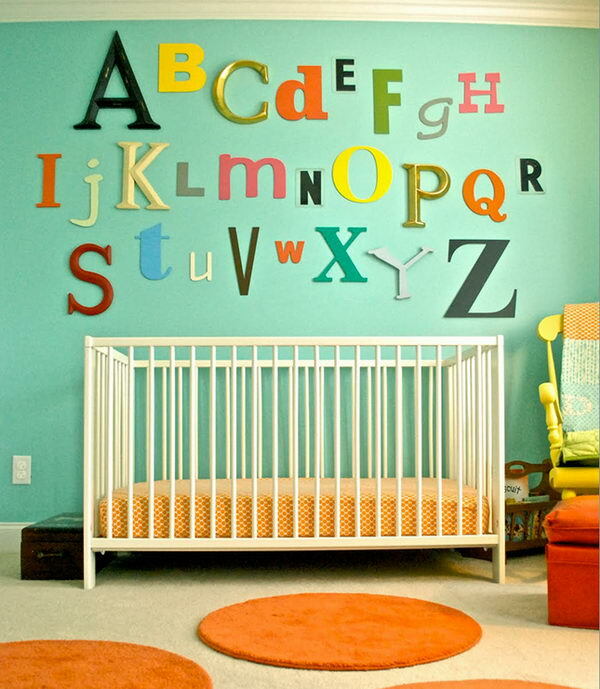 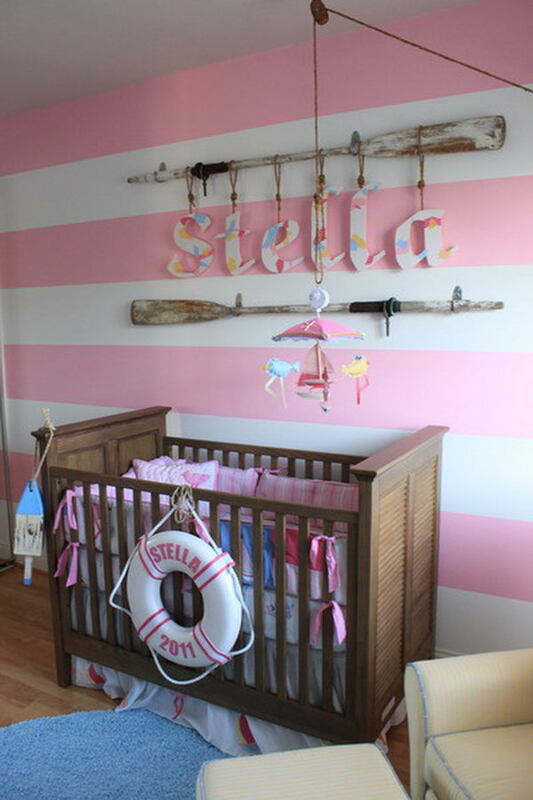 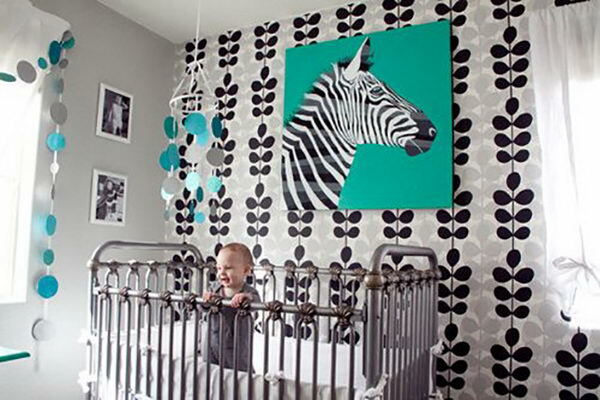 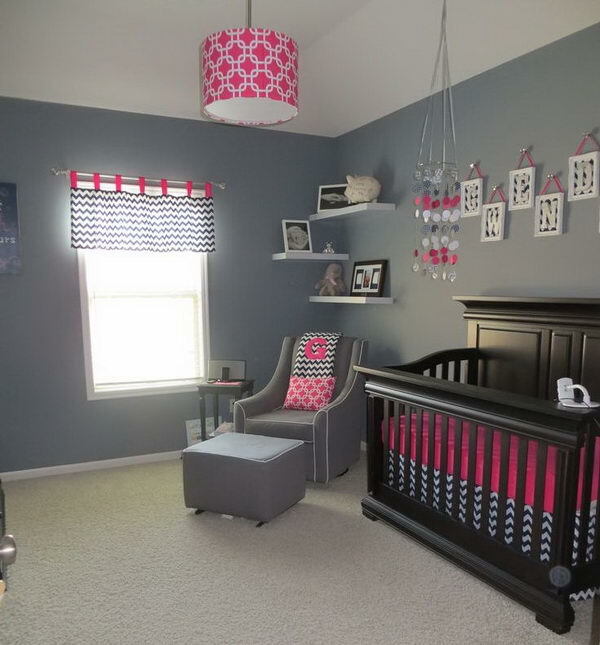 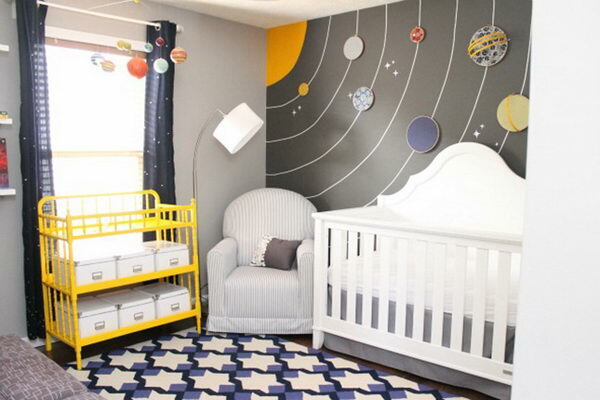 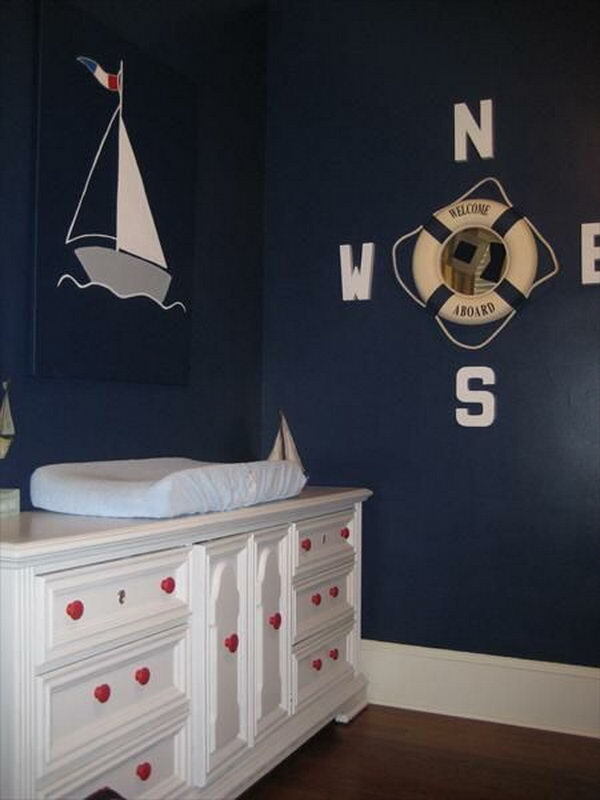 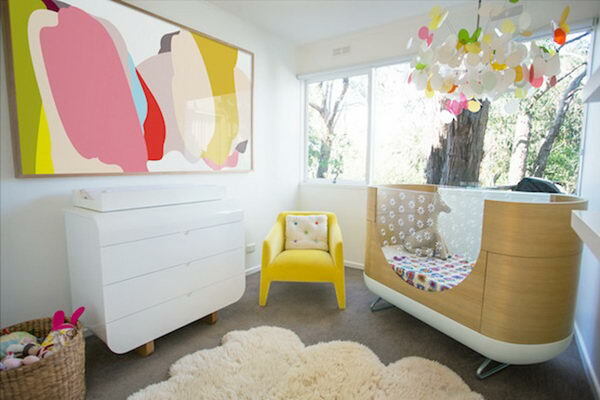 Decorating a nursery is a fascinating and fun way to put your creativeness to good use in a relatively small space. 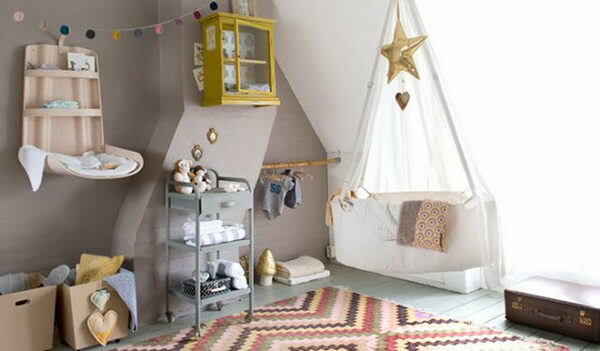 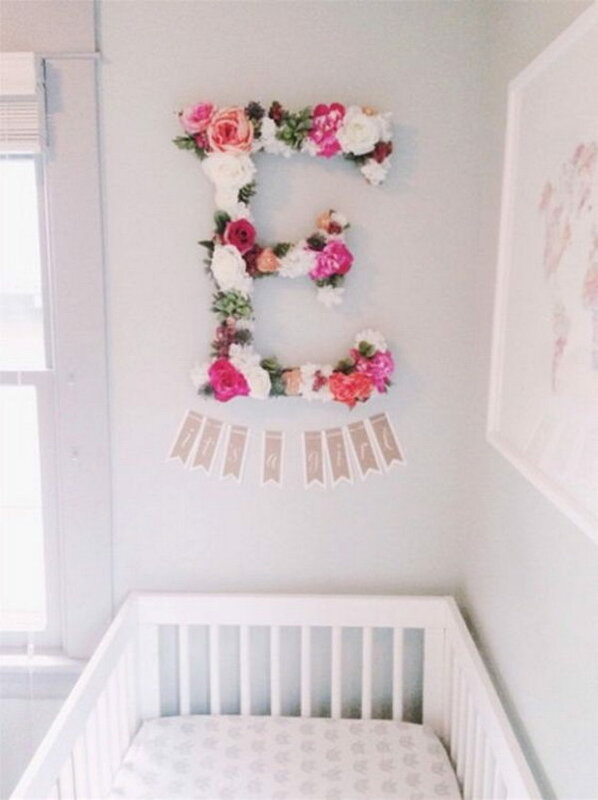 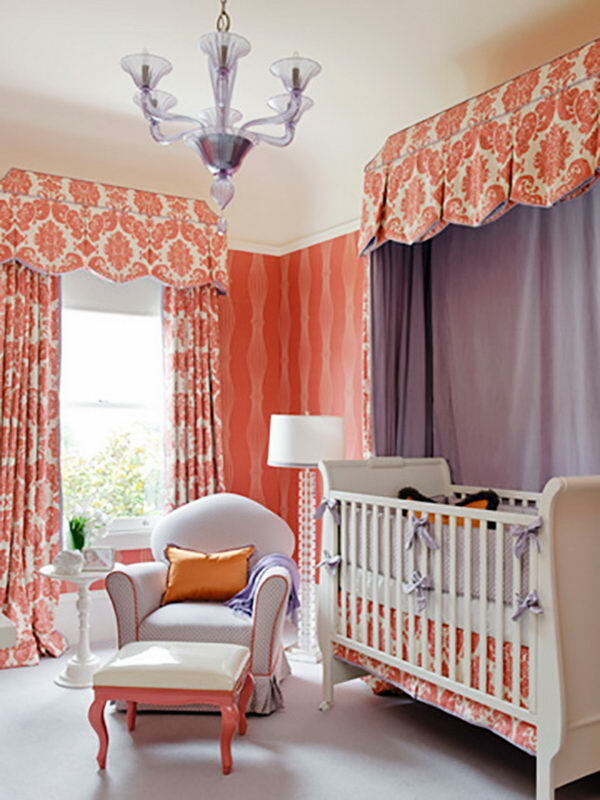 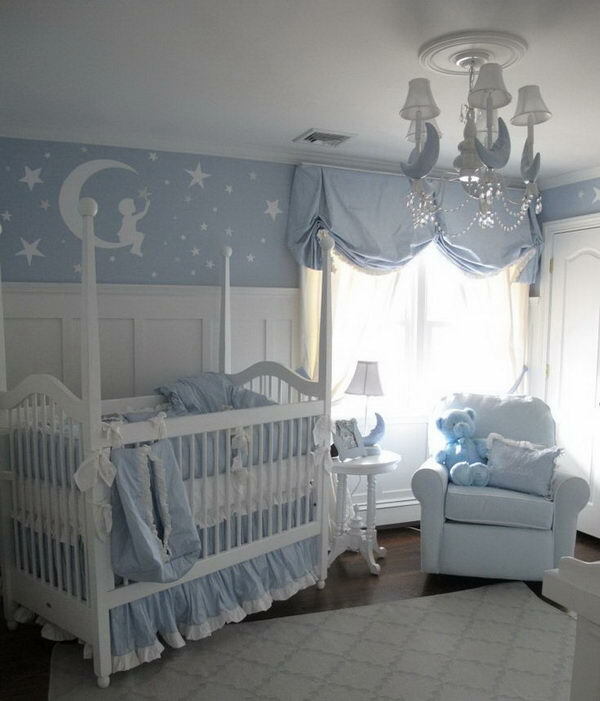 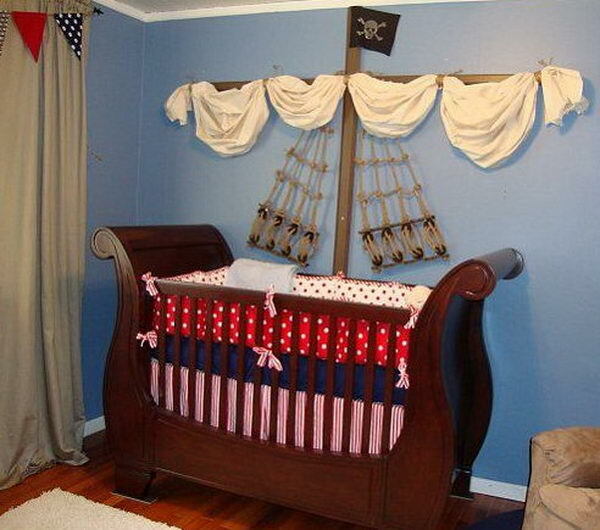 Here are 20 cute nursery decorating ideas to inspire your own interior design creativity. 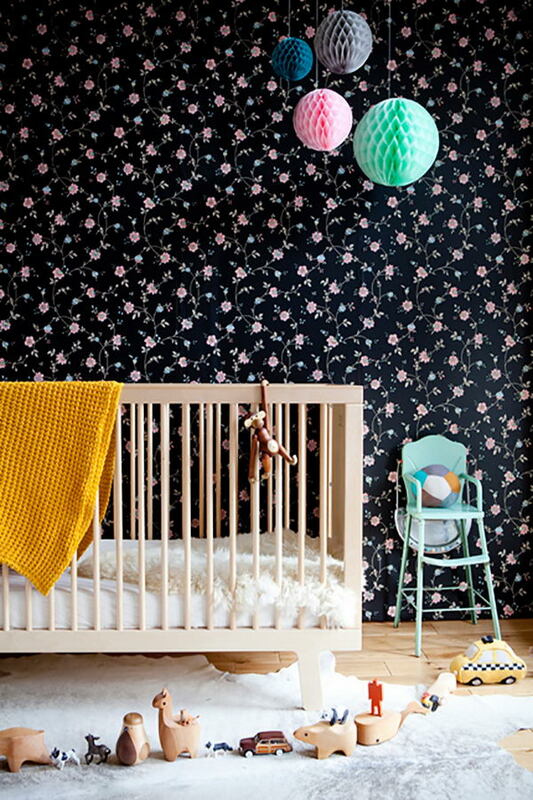 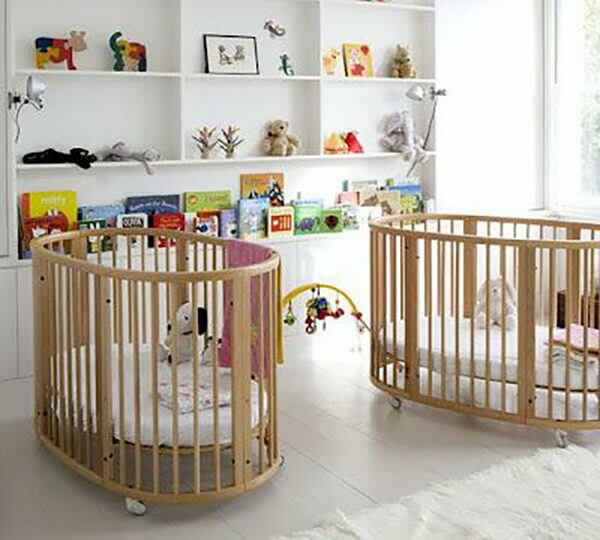 Ensure your little one has sweet dreams every night in a cute nursery room.